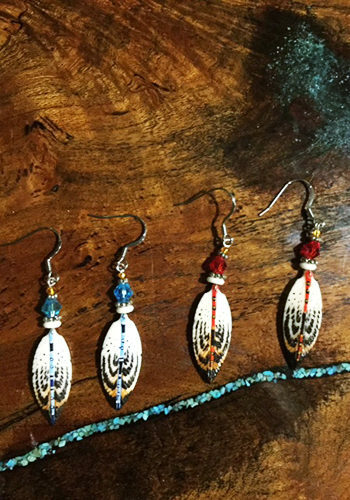 Here at Alaskan Reflections we have the most beautiful and unique handmade jewelry for sale online. 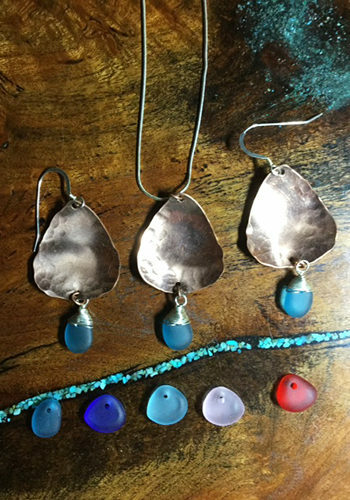 Our handcrafted jewelry is made out of some the finest materials that can be found in Alaska. 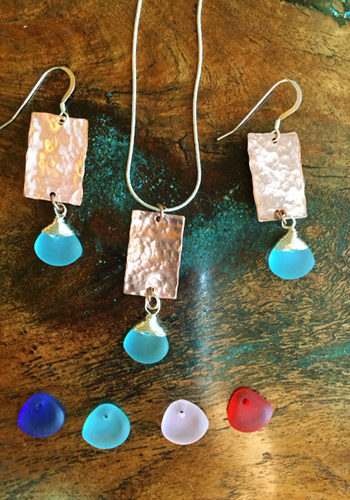 First off we have sparkling Sea Glass jewelry in a wide range of colors and styles. 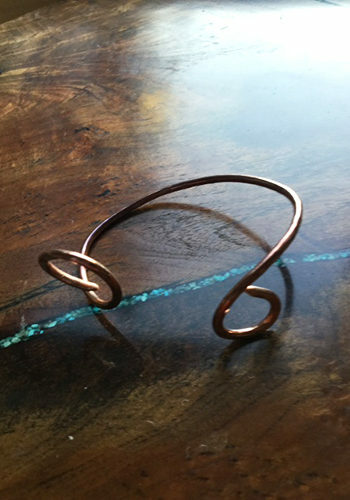 Secondly we carry beautiful hammered copper jewelry that makes a real statement. 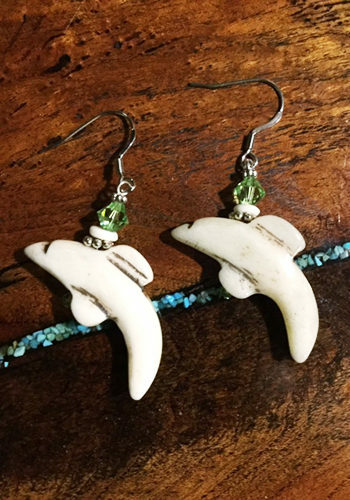 Third on the list is the Carved Bone Jewelry in a number of unique styles that speak of Alaska. 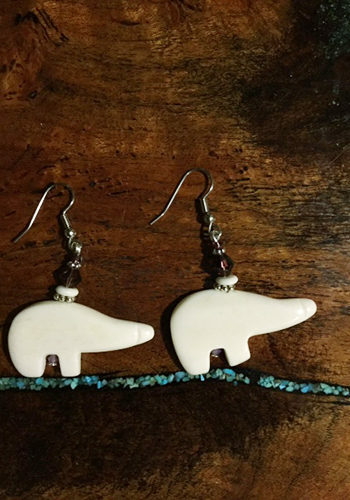 Forth on the list is the most unique of all, fossilized walrus ivory jewelry. If that does not scream Alaska I do not know what does. 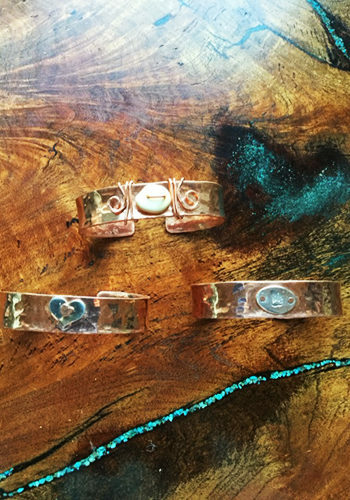 In a word all of our jewelry is handcrafted and unique. There truly is something for everyone. In fact if you are looking to buy jewelry online that is truly different from all the other sites out there look no farther than here. 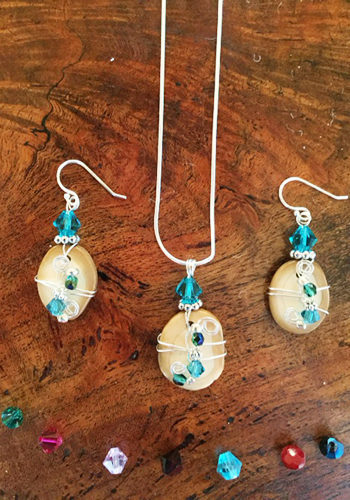 Our handmade jewelry is only found here, and it is a beautiful addition to any jewelry collection. 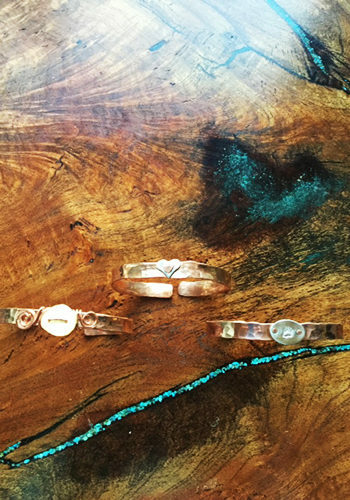 Made of materials found in Alaska and hand crafted with care, our jewelry will be the pride of your collection for years to come. In all honesty whether it is a handcrafted necklace, earrings or a stylish cuff you are looking for you have come to the right place. 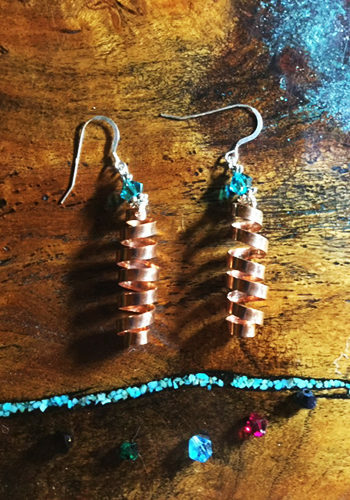 The Alaskan jewelry we sell is unique and wonderful and will make a statement wherever you wear it.